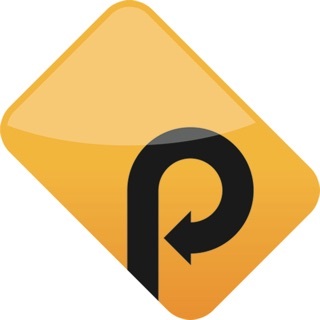 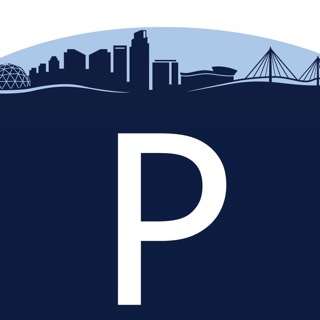 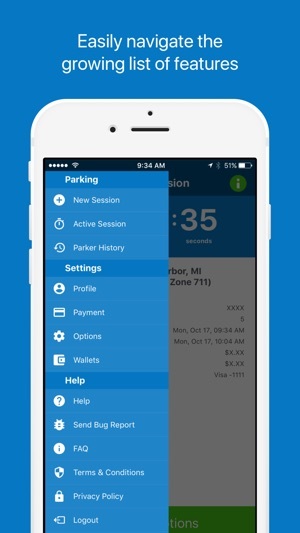 Introducing ePark Ann Arbor mobile app - the easiest way to pay for parking in Ann Arbor! 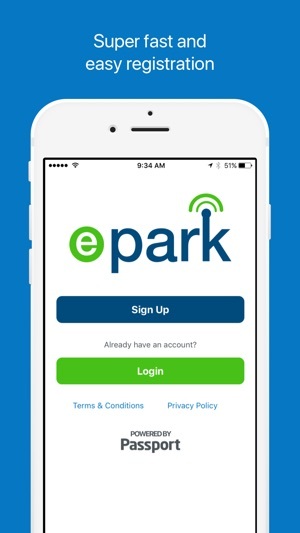 Simply park, then pay, manage, and extend your parking session from the convenience of your smartphone. 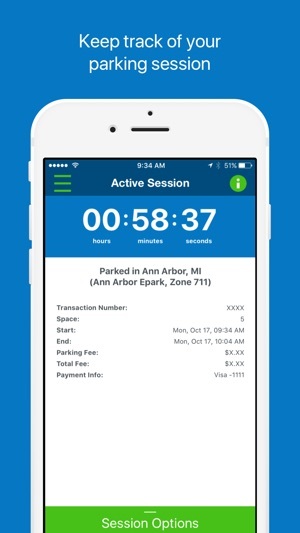 Download Ann Arbor’s official mobile parking app today! 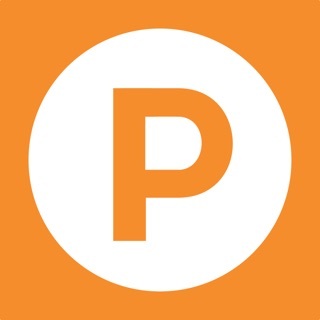 For more information visit: eparka2.com. 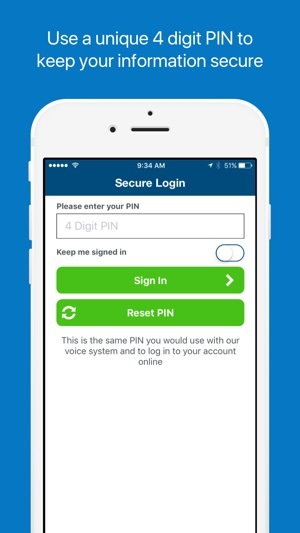 This app is easy to use and does exactly what it says it will. 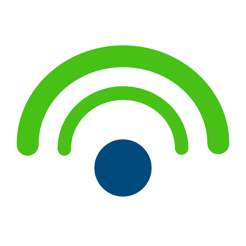 The “rememberer me” checkbox actually works, as does the payment method saving feature. 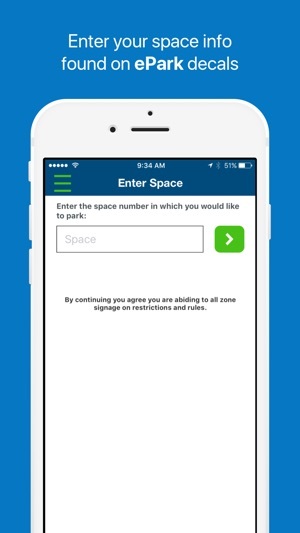 My only suggestion for improvement is a history feature that shows your recently used parking spaces when asked to enter the space number.